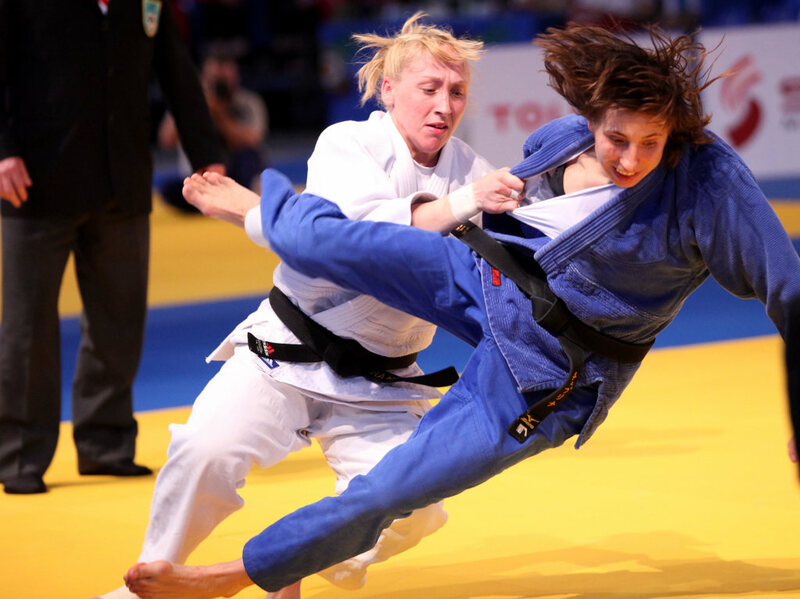 Vera Koval of Russia was 3rd at 2009 Grand Slam Paris. 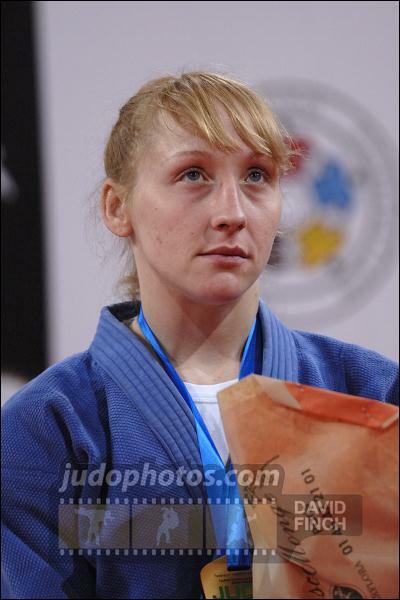 She was European Open Team Champion in Miskolc in 2009 with the Russian team. 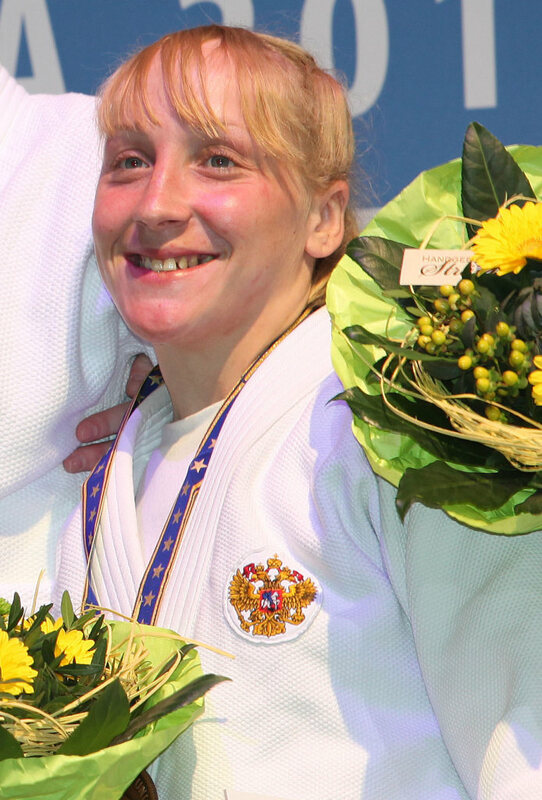 Silver at the 2009 European Championships in Tbilisi.